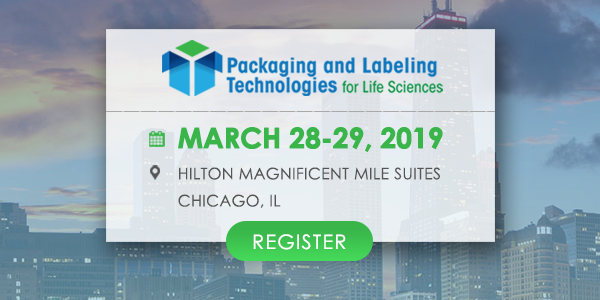 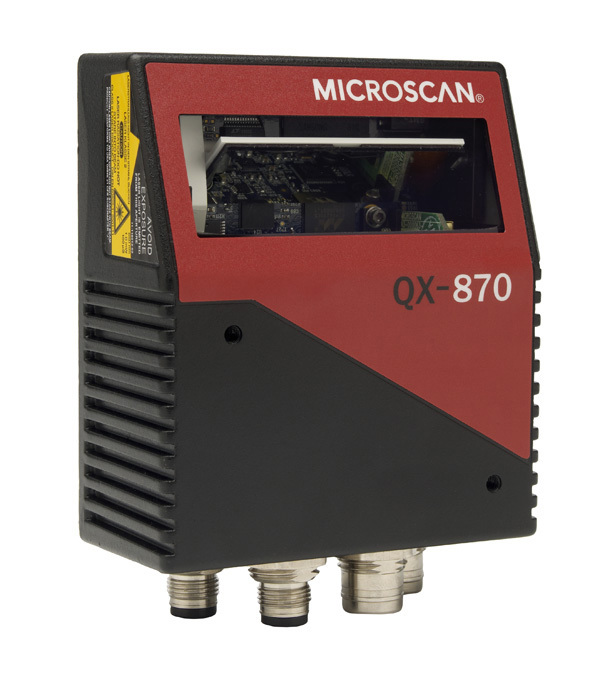 The QX-870 laser scanner partners the latest technologies in barcode reading and connectivity into an easy to use solution for barcode track, trace and control applications. 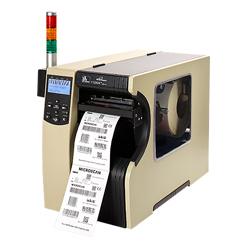 Simple to set up and deploy, it features a programmable sweeping raster to read multiple codes, in varying locations, even if they are damaged or misaligned. 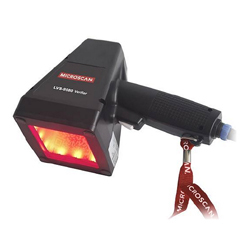 With plug and play setup and the most aggressive. 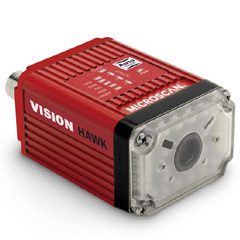 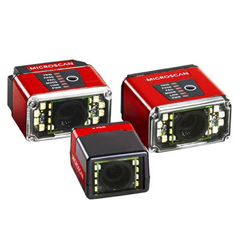 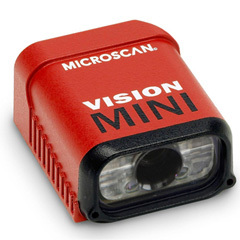 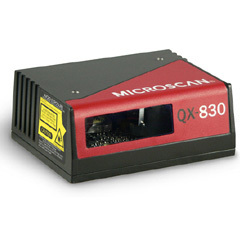 decode algorithms available, the QX-870 an ideal laser scanner for any industrial application.